Data on overdose deaths from legally-manufactured prescription opioids are the other reason to doubt the killer heroin hype that so regularly grips the media. Prescription painkllers are consistently pure and of knowable dose, yet they kill 5 times as many Americans a year as does heroin. Many middle-class parents were appropriately rattled by Ben Cimons’ powerful account in Washington Post of being a “nice suburban kid” who became addicted to opiods and ultimately almost died of a heroin overdose. The desire of people from “good families” to believe that drug problems are confined to low-income urban communities is understandable, but also false — indeed perniciously so. Ben and I, along with Wall Street Journal reporter Zusha Elinson and Stanford visiting fellow Markos Kounalakis were on Warren Olney’s To the Point radio program last week to discuss how heroin is making a comeback. Among the key themes of the discussion was that the origins of the recent rise of heroin can be traced directly to the recent and continuing extensive availability of prescription opioids. p.s. I had a brain freeze when Warren asked me for the common trade names of hydrocodone-containing pain medications; I said Lortab but forgot to mention Vicodin. Heroin overdoses are the tip of the prescription-opiate iceberg. 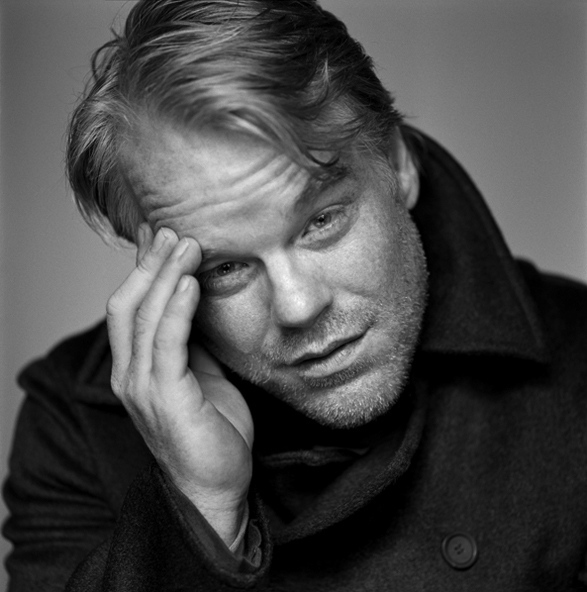 In the wake of Philip Seymour Hoffman’s overdose death, Bloomberg sought an op-ed from Lowry Heussler and me, and one from Sally Satel. Short version of both pieces: the heroin problem is the tip of the prescription-opiate iceberg, and that’s where to focus. There’s stuff worth doing – SBIRT to catch developing opiate problems early, overcoming the prejudice against substitution therapy, making naloxone spray available – but no solution around the corner. FootnoteÂ Oddly, there was no similar request for anyone’s wisdom in the wake of the 22 overdose deaths among ordinary folks in Pittsburgh.